The show features Sampson McCormick, Clara Bijl, Nicole Tran, and Lisa Geduldig. Bring a food item to donate, if you would like. What foods are most needed? Canned tuna, canned chicken, natural peanut butter, nuts and beans, brown rice, quinoa, canned soup (low-sodium), whole grain cereal, and oatmeal. None of the following can be accepted: food in glass jars, perishable food, frozen food, fresh produce, alcohol, soda, baby food or formula, or non-food items. Bay Area comedian and comedy producer, Lisa Geduldig (of Kung Pao Kosher Comedy), and Ashkenaz Music & Dance Community Center joined forces a little over one year ago to bring the East Bay a new monthly (the second Thursday of the month) comedy series, Comedy at Ashkenaz! Our next monthly show fortuitously falls on February 14th. Yeah, we could have just had a Lonely Hearts or Lovers’ Valentine’s Day show, but in keeping with our sense of social justice and our tradition of raising funds for organizations and causes*, we’re calling the show, Valentine’s Day Comedy at Ashkenaz: Love Thy Neighbor and making it a benefit for Alameda County Community Food Bank. Come laugh for a good cause! And bring a food donation if you’d like. See below. *Two of our previous shows benefitted: 1) The Redwood Empire Food Bank which provided food to shelters in Sonoma County for residents displaced by the North Bay fires; and 2) RAICES: The Refugee and Immigrant Center for Education and Legal Services, a non-profit that provides free and low-cost legal services to underserved immigrant children, families, and refugees in Texas. 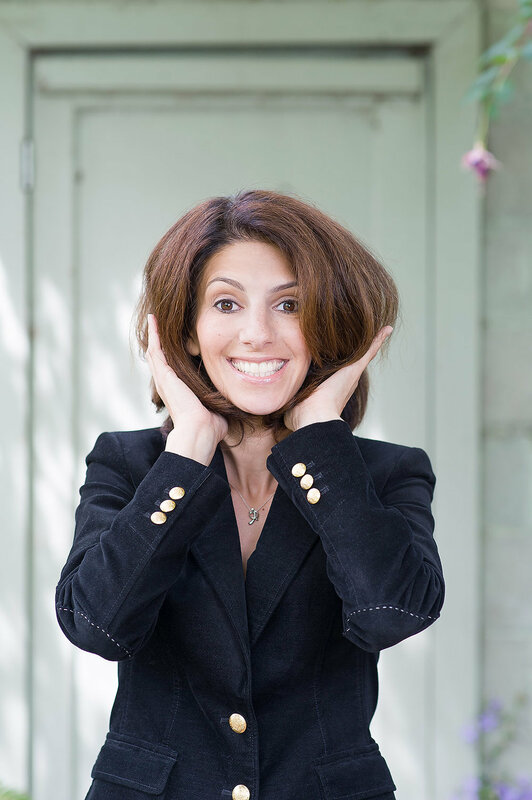 Lisa Geduldig is a local comedian and comedy producer who’s the creator, producer, and MC of a variety of comedy shows including Kung Pao Kosher Comedy™ - Jewish comedy on Christmas in a Chinese Restaurant (which celebrates its 26th year in 2019); Comedy Returns to El Rio! (now in its 12th year). Ashkenaz is an all ages venue, but the comedy shows are not recommended for kids under 13. For children 13 and above parental discretion is advised.